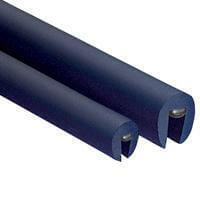 Rubber extrusions are parts that are run through an extruder or extrusion machine and forced through a die to manufacture the necessary cross section (or extruded rubber shape), such as squares, cord shapes, and hollow sections for added compression for sealing. 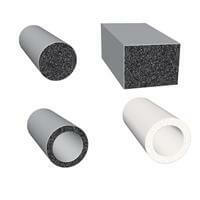 At Trim-Lok, many of our sealing rubber parts are made from a custom formulated EPDM sponge rubber that protects against extreme weather, drowns out noise, and eliminates vibration. 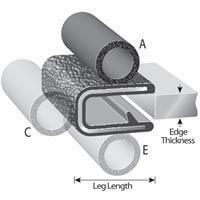 Why Extruded Sealing Rubber from Trim-Lok? 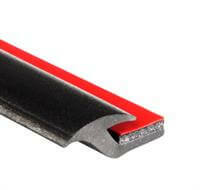 The brand of choice for the marine, automotive, industrial, and manufacturing industries, our extruded rubber shapes work perfectly for window panes, garage doors, vehicle sunroofs, windshields, tonneau covers, boat hatches, and many other home and vehicle applications. 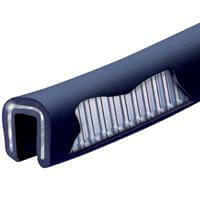 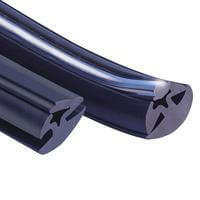 Since 1971, Trim-Lok has been the number one source for sealing rubber extrusions. 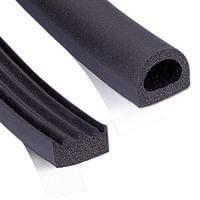 Explore our Rubber Edge Trim, Trim Seal, and other rubber extrusion products. 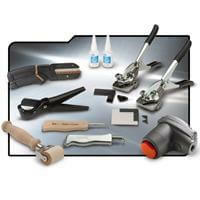 We can help you find the right custom seal for any job.